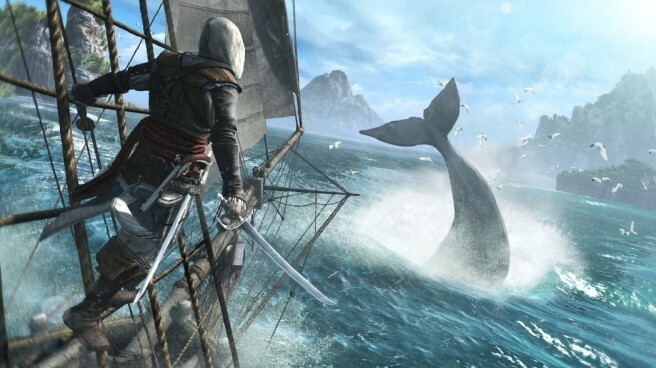 Through the end of today, you can purchase Assassin’s Creed IV: Black Flag at a significant discount. Amazon and Best Buy both have the game available for $24.99. That’s a $35 discount off the regular price, or 58%.